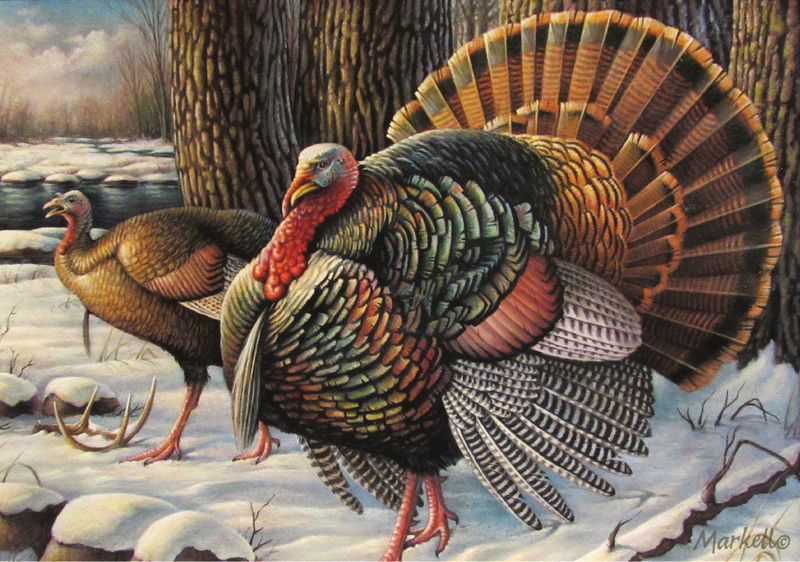 An acrylic painting of a tom turkey by Nicholas Markell of Hugo has won the 2016 Turkey Stamp Contest out of eight entries received for this year’s contest, the Minnesota Department of Natural Resources said. This is the first time Markell has won the annual turkey stamp contest. Second place went to Tim Turrene of Richfield and third went to Tyler Maddaus of New Prague.